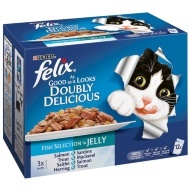 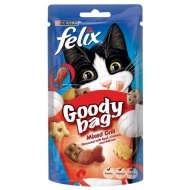 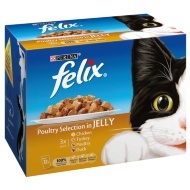 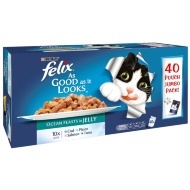 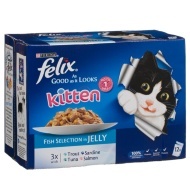 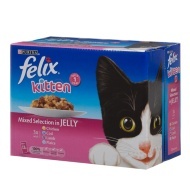 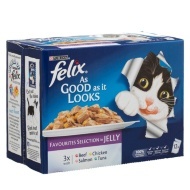 Felix offers a range of delicious meals that look and smell so meaty, your cat won’t wait for the bowl to touch the floor! 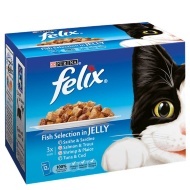 Specially prepared with tender meaty or fishy pieces in a succulent jelly, your cat will find it irresistible every time! 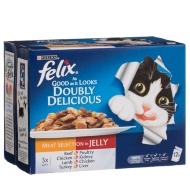 So much irresistible variety, such choice! 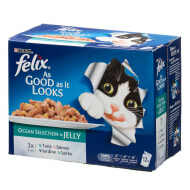 The great range makes clever cats everywhere dream about Felix!